1comment 2019-04-15 07:56:35 source:Daily economic news The second beauty energy comes! In the past March, Shaanxi Banking Insurance Bureau issued 22 insurance tickets in one breath. among them,Agricultural Bank of China(601288),ICBC(Quotes601398,Medical stock), the three branches of the three major banks such as the Postal Savings Bank, a total of 13 penalties, accounting for more than half. And surprisingly,The reason for breaking the law is actually - deceiving the insured! The public has a natural trust in state-owned banks.Insurance companyThe “banking channel” that was developed through this has also been effective. However, this routine will not be able to stop the taste and change. And this is only the tip of the iceberg of insurance sales chaos. Last year, Shaanxi Yinbao Supervision Bureau disclosed more than 800 pieces of information on public administrative licensing. Among them, insurance sales violations are not infrequent. In other words, the illegal cost is still low! 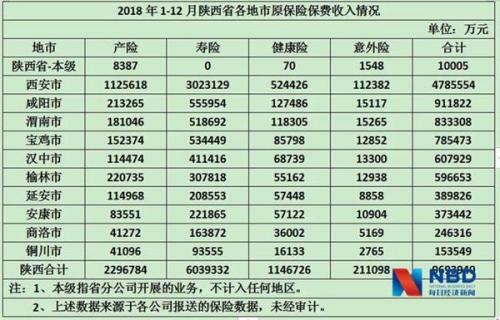 13 branches of Industrial and Commercial Bank of China, Agricultural Bank of China, and China Postal Savings Bank are all selling agents.Insurance businessIn the process, there is a behavior of deceiving the insured (see the figure below). "Insurance lawArticle 131 clearly stipulates thatInsurance agentInsurance brokers and their employees shall not have 10 acts in handling insurance business activities. among them,The first prohibited behavior is to deceive the insurer, the insured, the insured or the beneficiary. 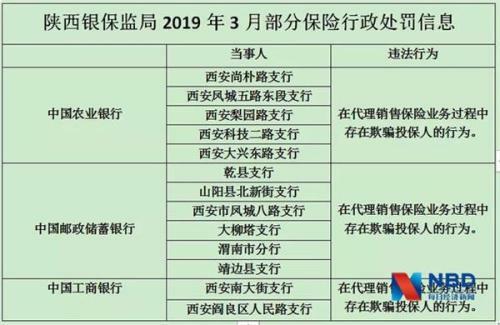 In addition, according to Article 165 of the Insurance Law, the infringer shall be ordered to make corrections by the insurance supervision and administration department, and a fine of not less than 50,000 yuan but not more than 300,000 yuan shall be imposed. If the circumstances are serious, the business license will be revoked. 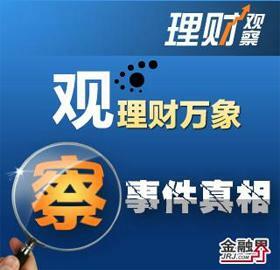 For example, the 13 branches of the three major banks that committed the crime were fined a total of 1 million yuan. There are also several companies, and the violations are also very serious – making or providing false reports, statements, documents, and materials. These companies include Ping An Chuangzhan Insurance Sales & Service Co., Ltd. Shaanxi Branch, Shaanxi Xinyu Insurance Agency Co., Ltd., Xi'an Gaode Insurance Appraisal Co., Ltd. They were all fined 200,000 yuan. There is even more incredible. Shenzhen Meichen Taiping Insurance Broker Co., Ltd. Shaanxi Branch,During the inspection period, it refused or obstructed the supervision and inspection according to law. The regulatory authorities gave an administrative penalty of a fine of 200,000 yuan. In addition, the industry leaderChina Life Insurance(Quotes601628,Medical stock) Insurance is also punished. In an insurance business activity, the sales staff of China Life Insurance Xi'an Branch Xiaozhai Marketing Service Department exaggeratedInsurance ProductsThe behavior of income. Exaggerating the promotion of this trick, eveninsurance industryThe leading company is also the same routine. In addition to deceiving the insured's chaos, and sending money to the insured, it is also a violation. The Shaanxi Banking and Insurance Bureau has previously disclosed such cases. During the period from January to June 2017, within half a year, the new channel department of the Xi'an Central Branch of CPIC Property Insurance gave a total of 1.6 million yuan. These amounts are given to the policyholder or the insured by WeChat red envelope.Underwritten by an insurance companyCar insuranceWhen you are in business, you can send it through the "fast gift" WeChat platform. The Shaanxi Banking and Insurance Bureau disclosed that these facts, there are a number of evidences such as on-site inspection facts confirmations, are sufficient to determine. It should be noted that the evidence listed by the regulatory authorities also includes the information provided by the insurance company, the vehicle information of the insured person who received the red envelope, the amount of the red envelope, and the transcript of the relevant personnel. In general, the chaos in the insurance sales segment is far more than that. 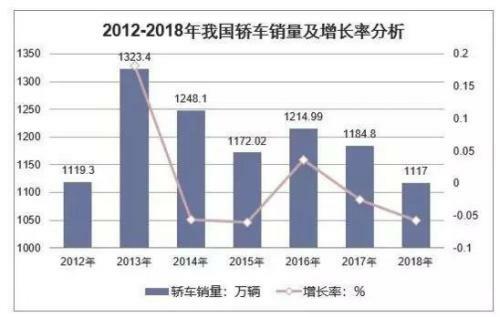 In 2018, Shaanxi's premium income reached nearly 97 billion yuan, and the size of this cake is already considerable. At the same time, there have been many violations. 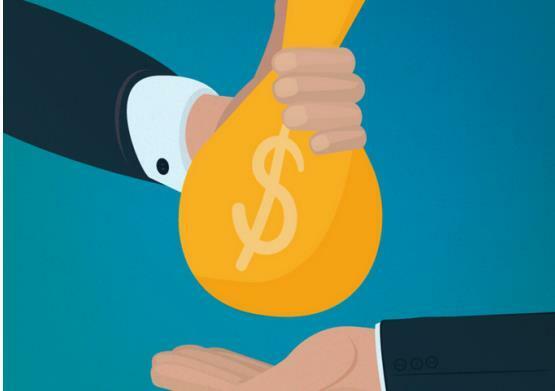 Last year, through silverChina Insurance Regulatory CommissionOn the external network sub-page, more than 800 pieces of public administrative license penalties were disclosed by the Shaanxi Banking and Insurance Bureau. It can be said that each piece of administrative punishment information means that there have been related violations. If the field of vision is put to the whole country, it is quite obvious that the insurance sales violations have been lodged into complaints. Not long ago, the Banking Regulatory Commission notified the 2018 annual insurance consumer complaints. From the notification situation, property insurance, life insurance, andInternet insuranceBoth were complained more. Among them, the issue of personal insurance sales disputes is still outstanding. Mainly focused on exaggerating insurance liability or income, failing to clearly inform the insurance period and the consequences of not paying the due date, failing to fully inform the termination loss and maturity payment period, as well as false publicity. As with the large amount of data mentioned above, it is more common for insurance sales to be complained of being vomited. The result is thatThe public originally intended to useInsurance financingHowever, it often becomes "financed wealth management." On this topic, Pink Lane (WeChat ID: nbdfxcj) and Zhao Liangshan, a senior partner of Shaanxi Hengda Law Firm, chatted. In his view, the emergence of these illegal acts has reduced people's sense of insurance experience. Zhao Liangshan believes that the insurance industry has been repeatedly banned for many reasons. Including insurance companies blind competition, the number of insurance companies is large, the supervision is difficult, the task is heavy. At the same time, the insurance industry qualification examinations were cancelled, low thresholds and high competition, which also led some salesmen to improve their performance and even deceive consumers and walk on the verge of illegality. Other than that,The low cost of illegal activities is also an important reason. Just like the 22 illegal cases imposed by the Shaanxi Bank of Insurance and Supervision Bureau, most of the fines are only tens of thousands of yuan. Zhao Liangshan suggested that if the insured encounters an insurance chaos, he can report it to the local insurance supervision department or call the national insurance complaint hotline. In addition, through the relevant departments to accept complaints, give insurance companies punishment, require insurance companies to rectify, etc., to achieve the purpose of safeguarding their own interests. If you encounter unequal treaties or are defrauded, you can also use legal weapons to protect your rights. In 2018, the six listed insurance companies’ bancassurance business only accounted for 11.5% of their life insurance scale premiums. The four listed insurance companies sold nearly 4.4 million people last year. The annual report revealed three major changes in insurance sales. A-share listed listed insurance companies achieved total premium income of 911.07 billion yuan in the first quarter. Mercedes-Benz female car owners defended the auto finance dark scene will it be car insurance? In the first two months, the universal insurance premium reached 376.4 billion yuan, a year-on-year increase of nearly 50%.